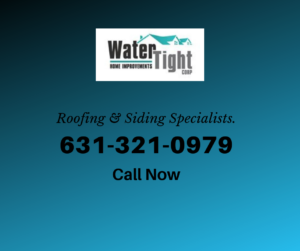 For exceptional roofing repairs and installations at affordable prices, choose Water Tight Home Improvements Inc.
We have decades of experience on Long Island in handling all types of residential roof repairs. Don’t let a leaky roof get you down. 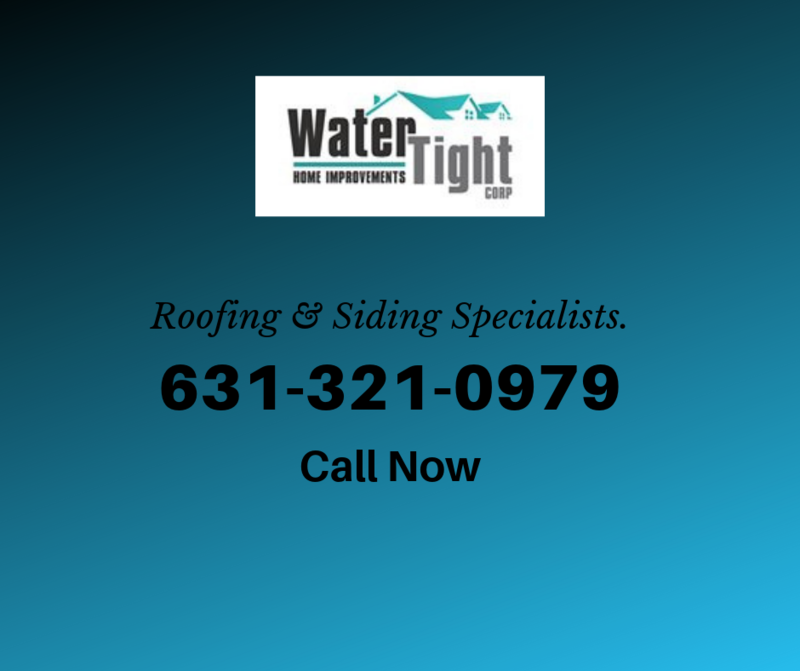 Water Tight Home Improvements Inc. has the certifications and experience to repair, replace, and install all types of residential roofing. 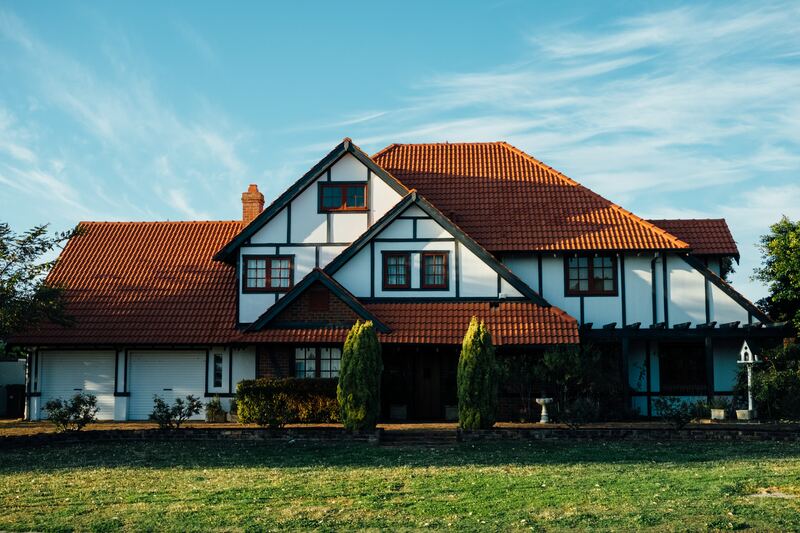 Roofing contractors provide an important service that people know little about and can not fully see or evaluate the quality of service delivered. This is why it is important to make sure your roofing professional has the industry know-how and credentials to get the job done right. What’s the difference between being licensed and being credentialed? It is easy for the average person to get confused when trying to understand the difference between a roofing contractor having a license or having a credential. In practice, roofing contractors can be both licensed and credentialed, but licensing and credentialing are not the same. Having a license gives the roofing contractor permission by the county or municipality work on roofing projects. An accreditation proves that the roofing contractor is competent. This means that we are a roofing contractor that specializes in residential roofing projects. As a matter of fact, many of our competitors do not have any of the manufacturer’s credentials available. This puts us light years ahead of the competition. WaterTight Home Improvements Inc. is proud to be a GAF Master Elite Factory Certified Roofing Contractor. This proves that our skills and craftsmanship in residential roofing is superior to most fly-by-night roofing contractors because only 3% of roofing contractors qualify for Master Elite status. This makes Water Tight a wise choice when considering our competition. Rest assured that you will be doing business with a qualified dependable professional Long Island roofing company. WaterTight Home Improvements Inc. has earned CertainTeed’s highest-level credential. 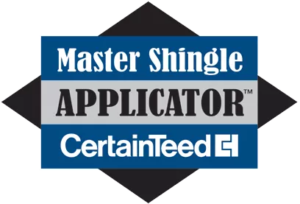 We are also proud to be one of the few long Island roofing contractors to be a certified Select Shingle Master. This accreditation does not come easy. Getting certified involves a rigorous process, including several significant educational and accreditation steps. When you employ Water Tight Home Improvements you are doing business with a Master Shingle Applicator and a qualified workforce. This benefits our customers because being as Shingle Master we can offer our customers a SureStart PLUS extended warranty coverage when an Integrity Roof System is installed on your home. 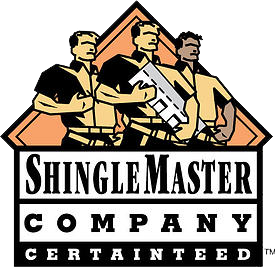 For residential Roofing, we have been a SELECT ShingleMaster™ (SSM) since 2009 and a Silver Star Contractor since 2011.